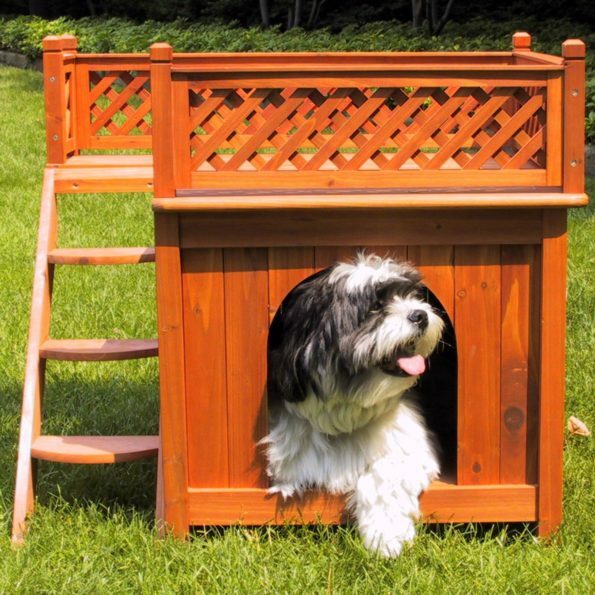 Make your pet feel like they are having a separate room by having this amazing Small Pet – Wooden Home. It’s specially structured for smaller animals in your home. It has got two lounges constructed of kiln-dried wood treated with natural color stains to enhance its appearance and durability. It’s a lightweight, easy to handle and has a calming, natural scent.